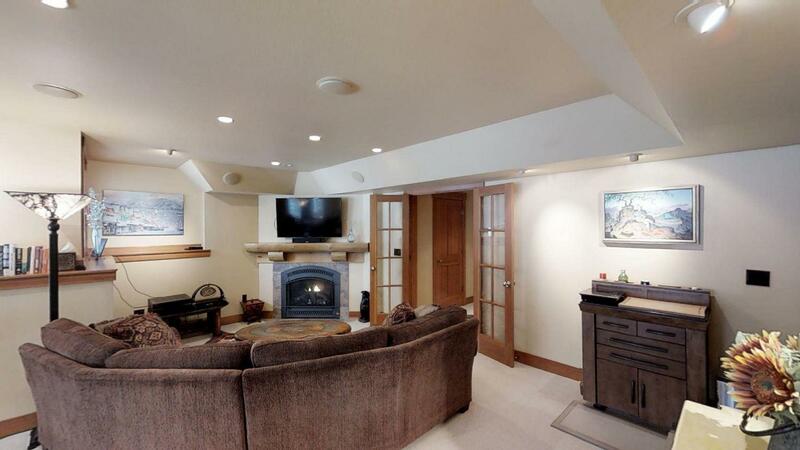 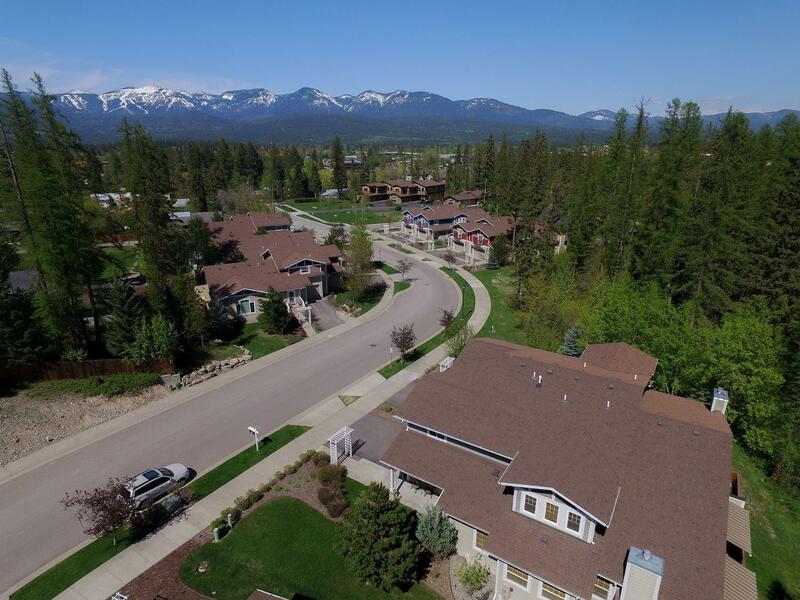 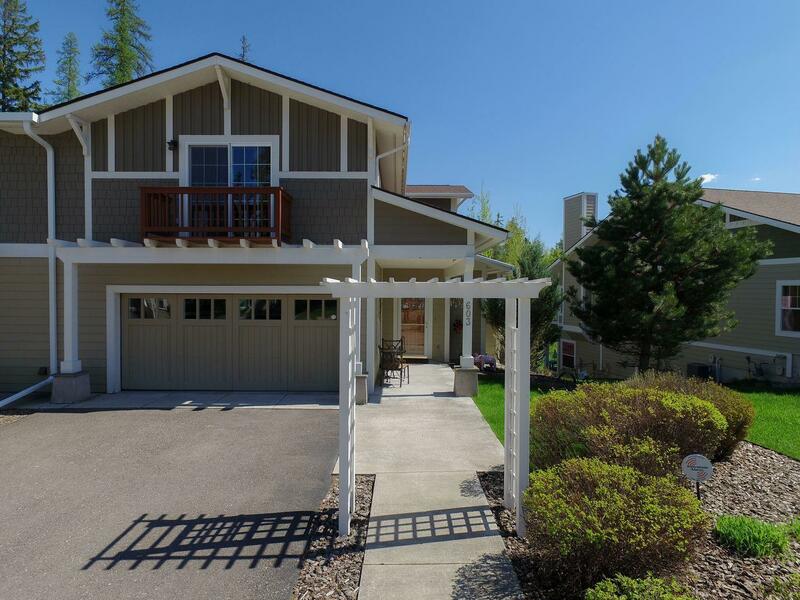 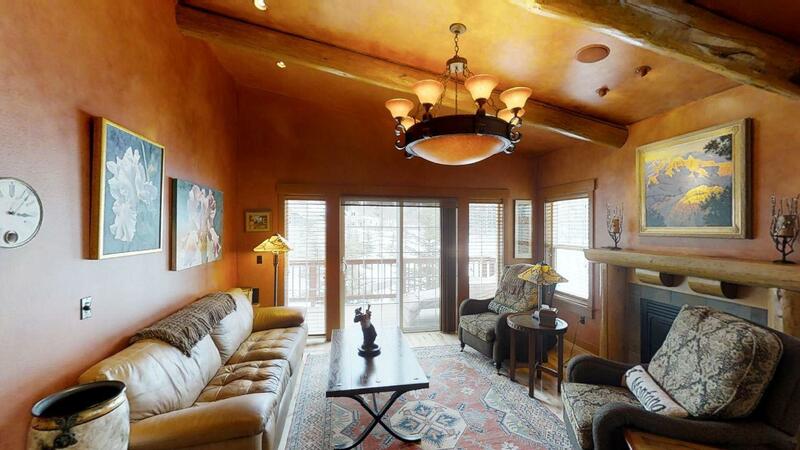 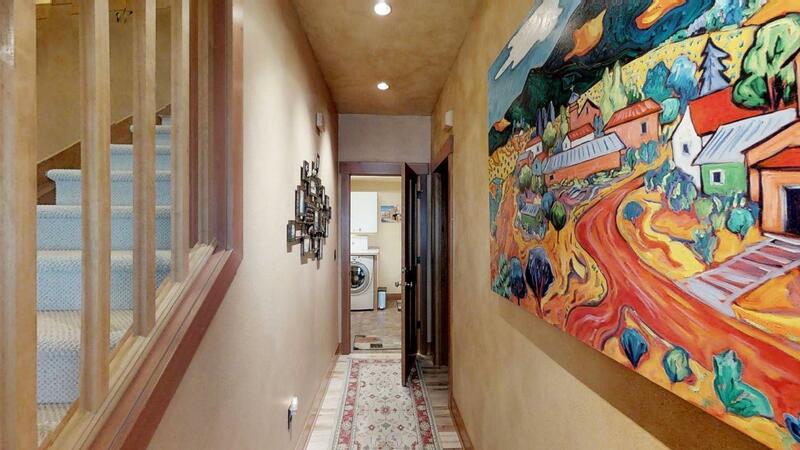 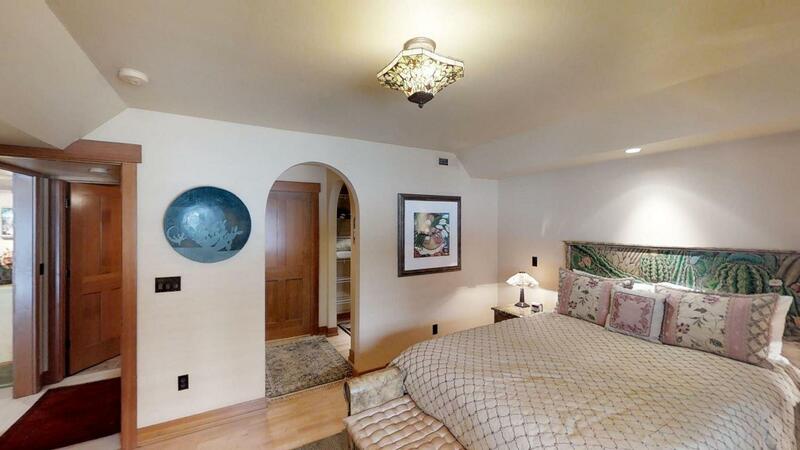 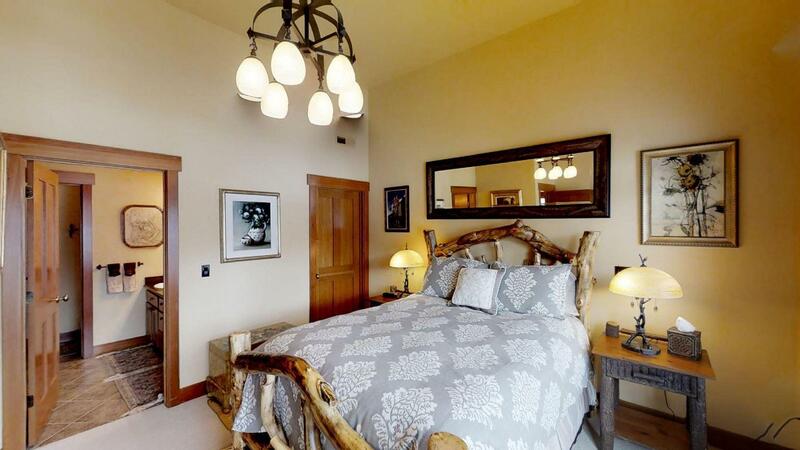 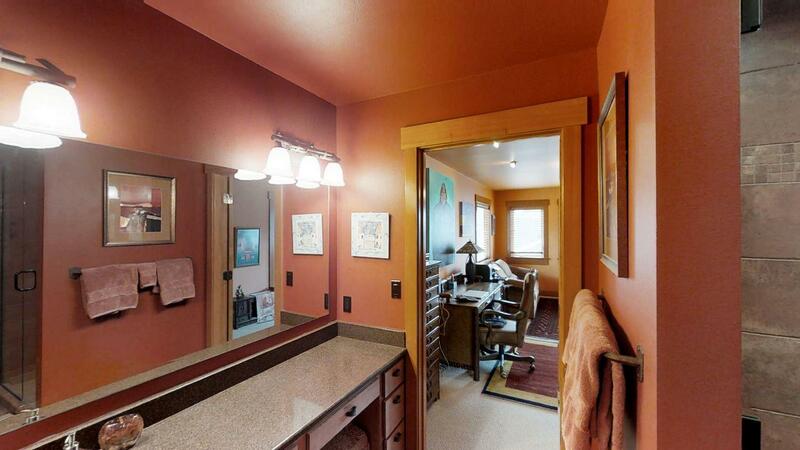 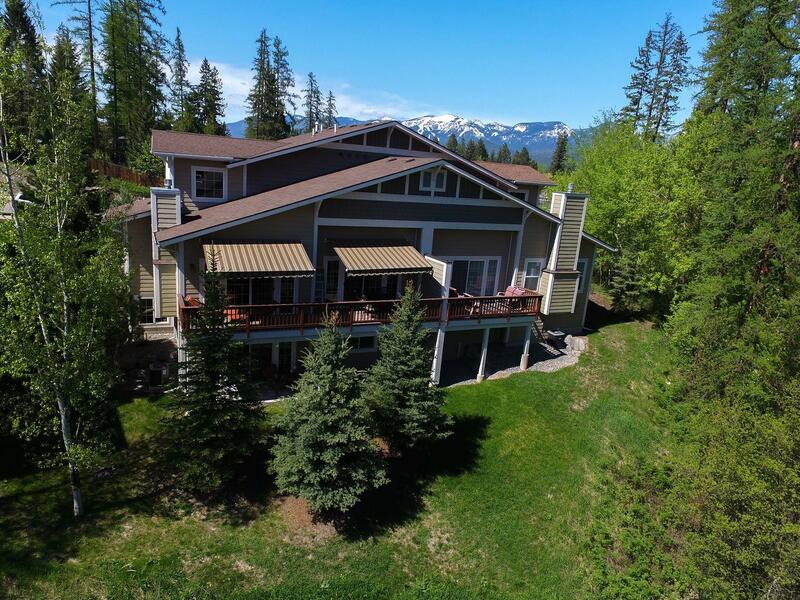 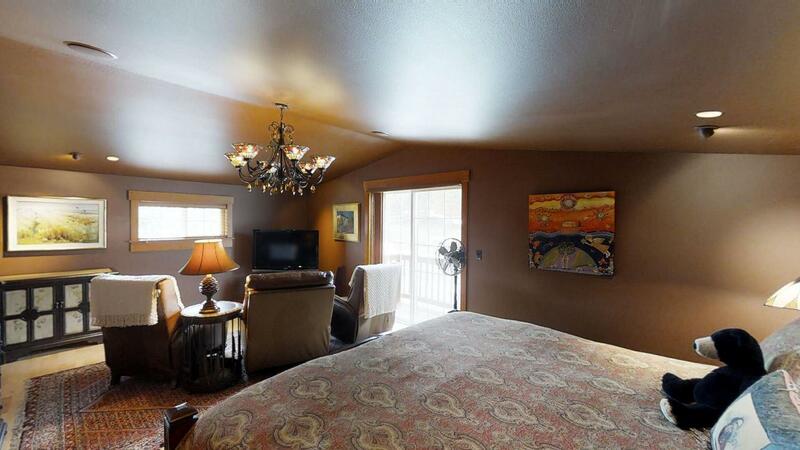 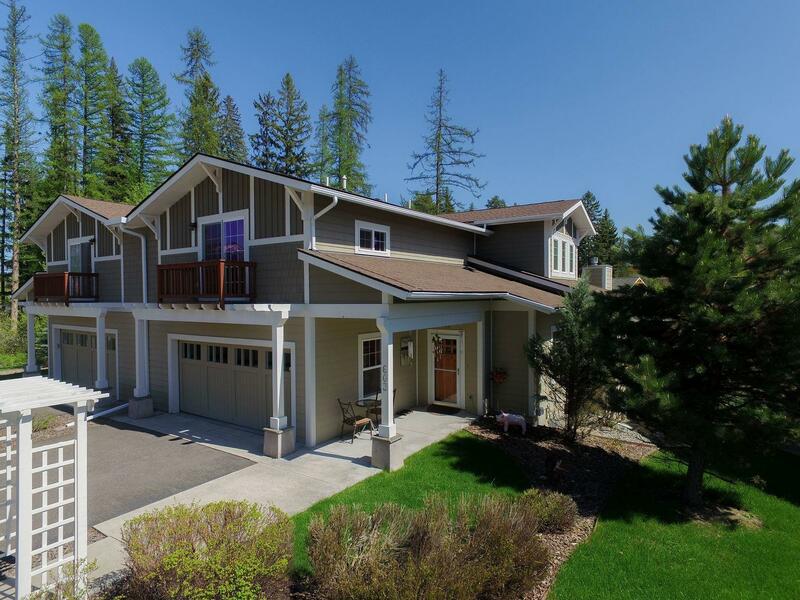 Quality town-home just minutes to the heart of Whitefish. 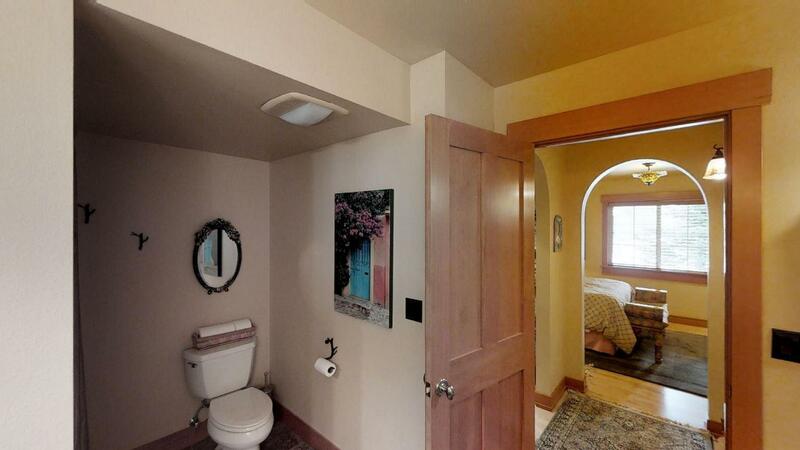 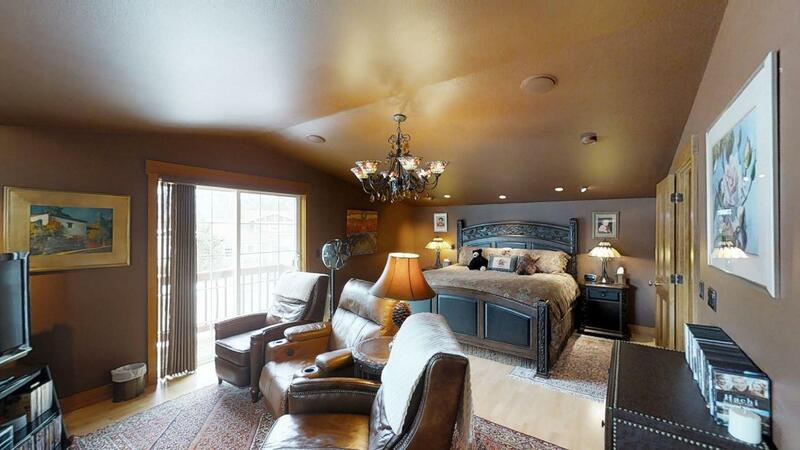 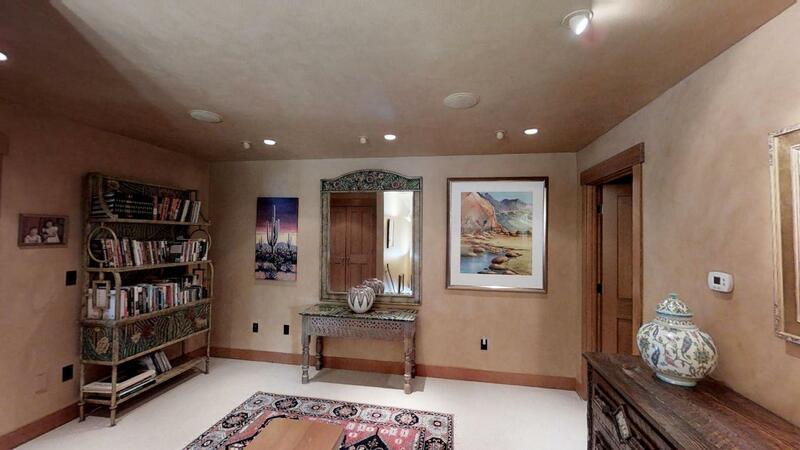 This must see home features warm faux painting, three levels of luxury living, comfort and low maintenance. 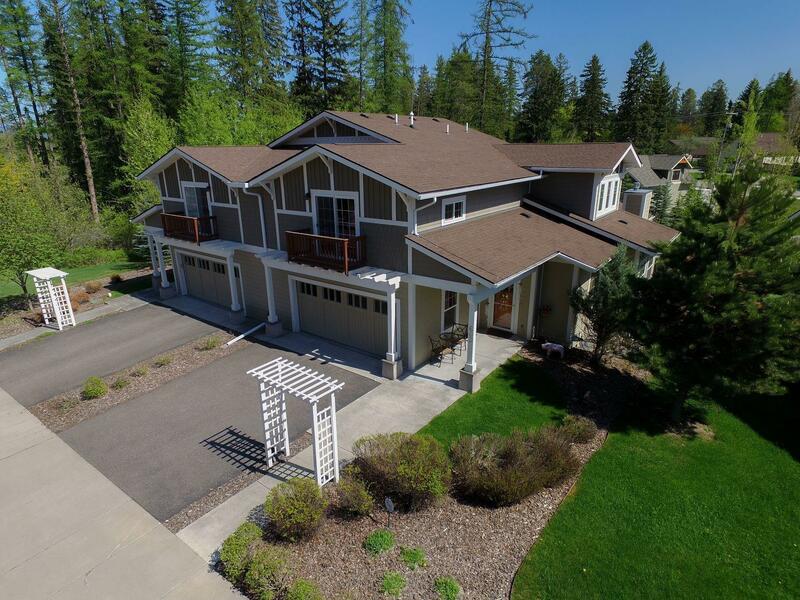 Three master suites (one on each floor)plus a 4th bedroom/office, open kitchen with granite counter tops, under cabinet lighting, living area with gas fireplace, lower level complete suite with bedroom, living area w/fireplace, surround sound system and kitchenette. 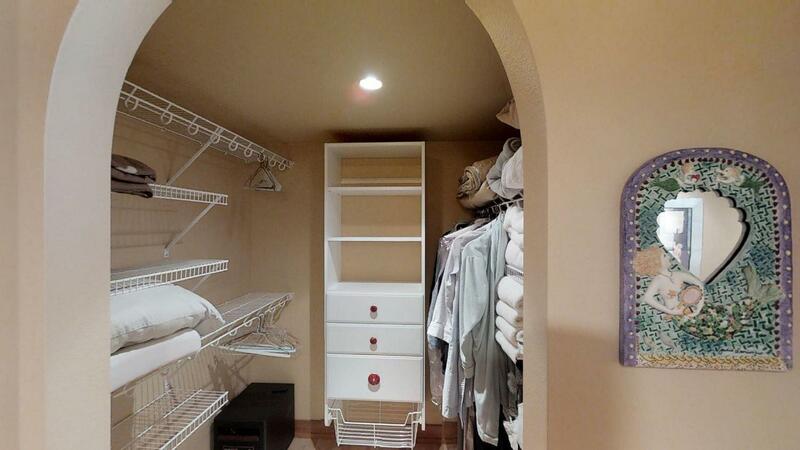 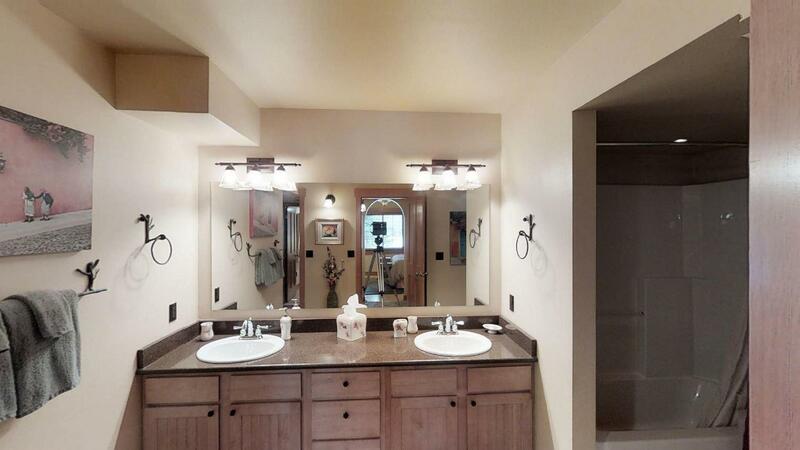 Upgrades include stainless appliances, high end light fixtures and granite throughout. 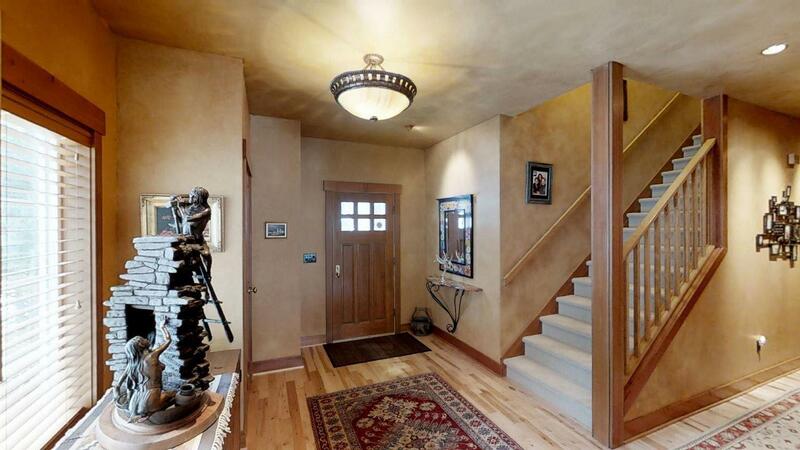 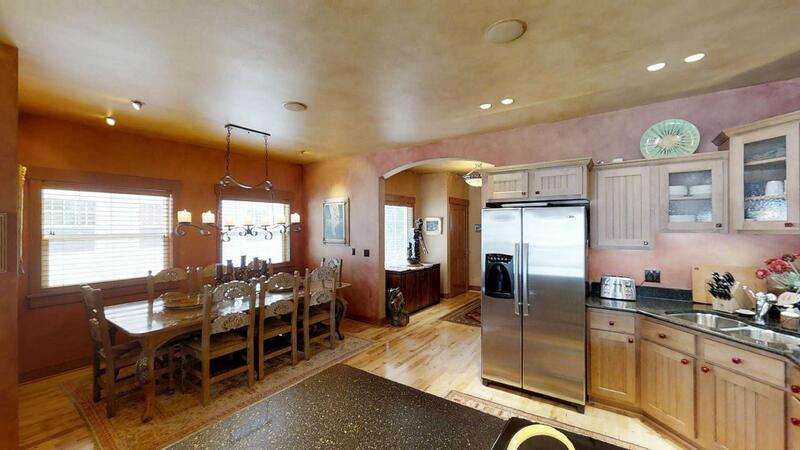 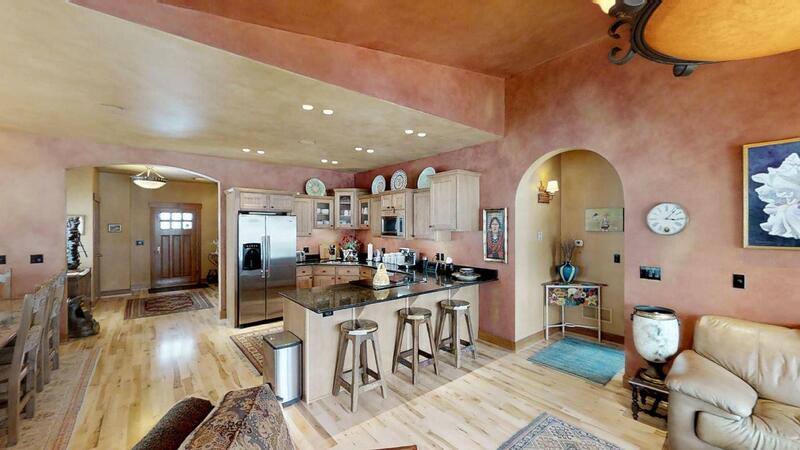 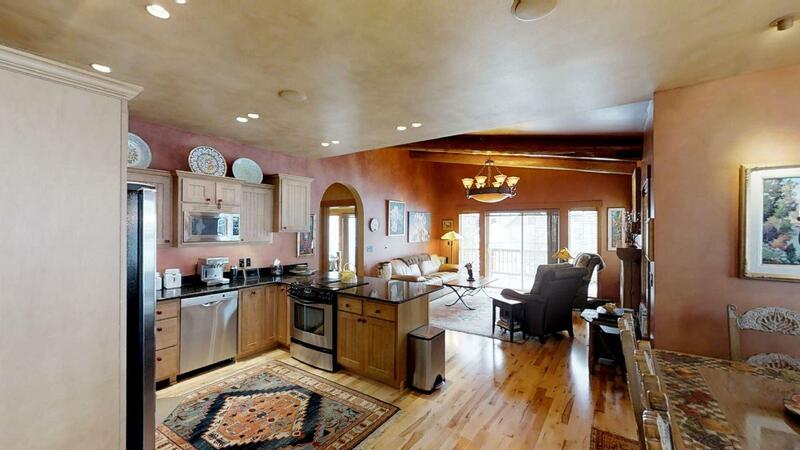 This home has so much to offer with high end finishes and quality throughout. 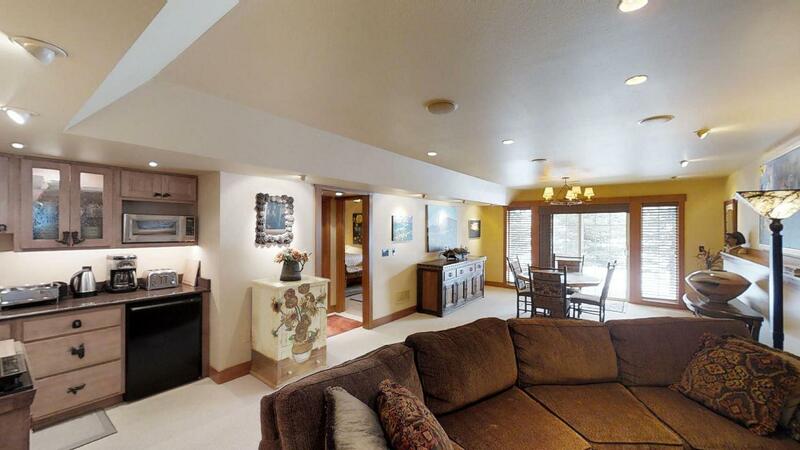 Central vac hose on all 3 floors as well as garage. 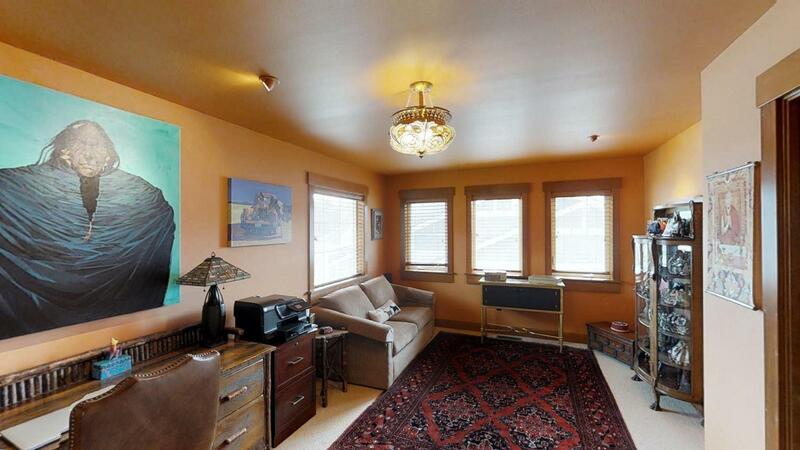 See full feature sheet under Documents tab of this listing. 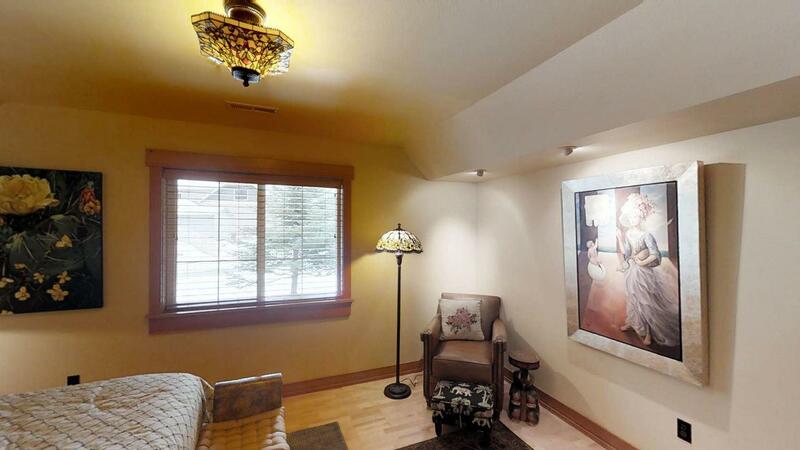 Call Linda Pistorese 406-249-3445 or your real estate professional for more information.